Check out Mattress Advisor's side by side comparison of the industry leader's three mattress models to determine which is best for you. Casper is arguably the most recognized brand name of the bed in a box industry. Now, they’ve set out to take on the brick and mortar mattress landscape with the launch of the very own retail stores. Casper now has three models available for purchase online and in-store. In this review, we are going to detail the differences between their three mattresses and discuss what types of sleepers each model serves best. The flagship Casper mattress is an all-foam mattress comprised of four responsive foam layers. It was one of the first foam mattresses to be shipped in a box and remains an industry leader today. 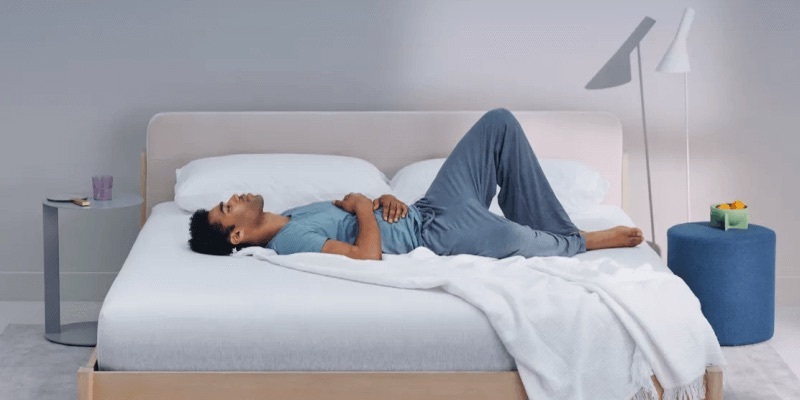 One of the most unique features of the Casper mattress is it’s Zoned Support system that cradles areas prone to high pressure, like the shoulders, while offering firmer support around the back and hips to keep your spine in alignment. The Casper Wave is what we call the “one-step up” Casper mattress. It’s designed with five supportive foam layers that provide custom support to the areas of the body that need it most. For example, your head/neck vs. your hips require different levels of support – they’re shaped differently, carry different weight, and need varying levels of pressure relief. The Wave addresses this with 5 unique layers that work together to support body parts that require different levels of pressure relief. The Casper Wave offers a medium firm feel and is 1.5’’ thicker than the original Casper. It is also offered at a higher price point. 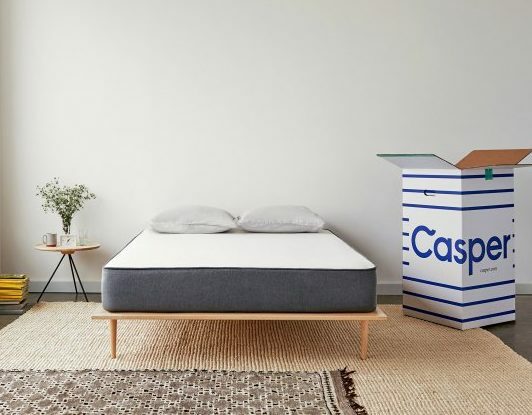 The Casper Essential was launched with the aim of attracting a different type of customer—one on a budget or looking for a transition mattress. 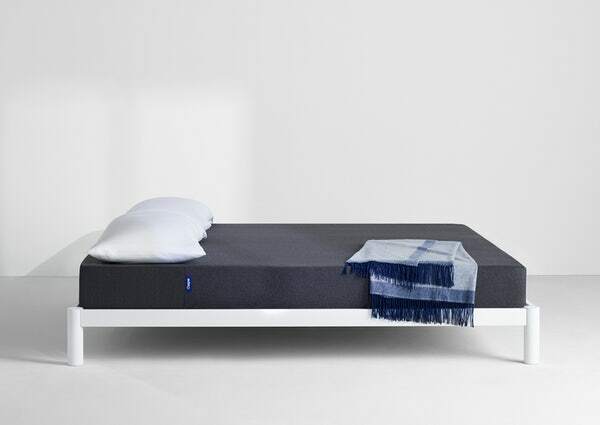 The Casper Essential doesn’t come with all the bells and whistles that the Casper and Casper Wave do, but you still get a comfy bed that provides the essentials for a good night’s sleep. Take a closer look at how the Casper, Casper Wave and Casper Essential measured up in the mattress lab. Each of these factors is rated on a scale from 1-10 and then weighted based on importance to generate the Mattress Advisor Score. The score is a quick and easy way for you to compare different mattresses that have been through our rigorous testing, and take a closer look at how it performs on the factors that are most important to you.